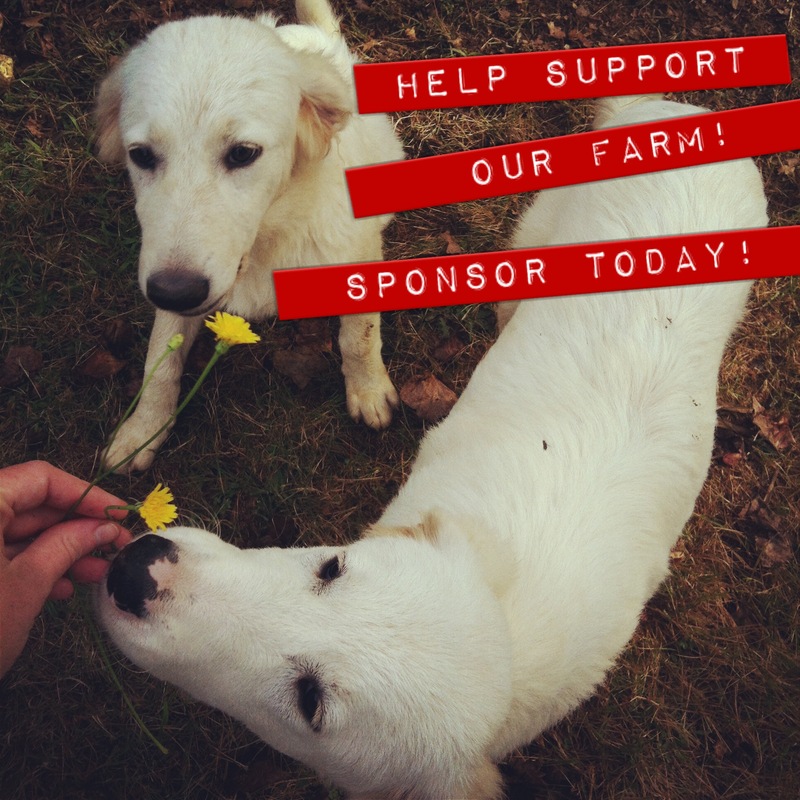 Farmer Meg's Digest | Sponsor Brooklyn Homesteader! 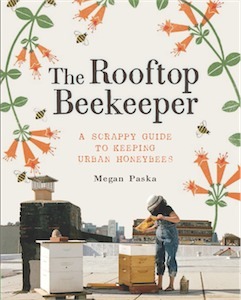 Home » beekeeping » Sponsor Brooklyn Homesteader! It’s pretty weird to think about, but I’ve been blogging here at Brooklyn Homesteader for over 3 years and readership has grown steadily over that period, getting hundreds of hits daily. It’s quite a change from when I first started. I meet people often that tell me they read the blog and it always floors me. It’s an honor to have the opportunity to share my experiences with you all and I hope to continue to do so for a long time. For now, I’ll be offering a limited number of very reasonably priced 125×125 banners to select businesses, blogs, and organizations at 6 month or yearly rates or for barter (think farm supplies)! We’ve already got a few of my favorite Brooklyn-based businesses on board so far (come Sept, you can click and visit them!) so please get in touch and I’ll gladly send some information your way.